Mississippi credit union is honored for its efforts to reach rural communities. Hope Credit Union making a difference in rural Mississippi. 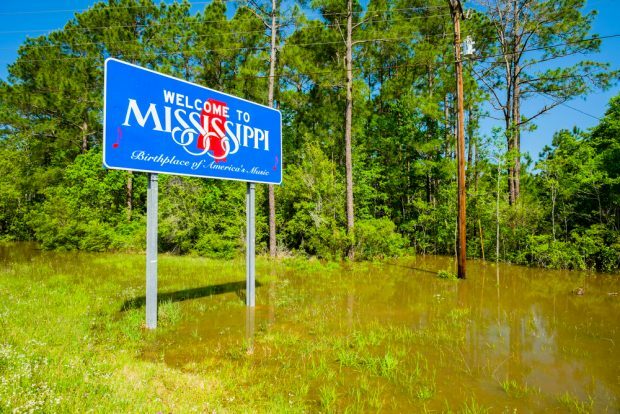 From Drew to Shaw to Moorhead to Itta Bena is a 64-mile counter-clockwise drive along an arc of the Mississippi Delta.